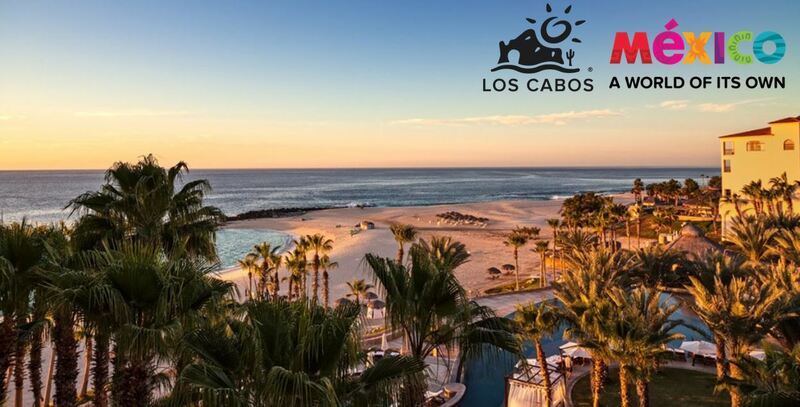 In Los Cabos, sun-drenched beaches and unique scenery are only the preface to glamorous resort getaways, lively nights out and ocean adventures. Whatever you’re looking for, you can find it in Los Cabos. Cabo San Lucas is a much livelier and upbeat town, attracting weddings planning to party into the night. San Jose del Cabo is more laid-back, inviting a more relaxed wedding experience. But in either case, your wedding will be graced by mountainous views, delicious food, and plenty of sunshine. Stunning mountain formations and rocky beaches call Los Cabos home. When planning a Los Cabos destination wedding, why not think of more than just the beach and envision saying your ‘I Dos’ on a cliffside overlooking the Pacific ocean instead. 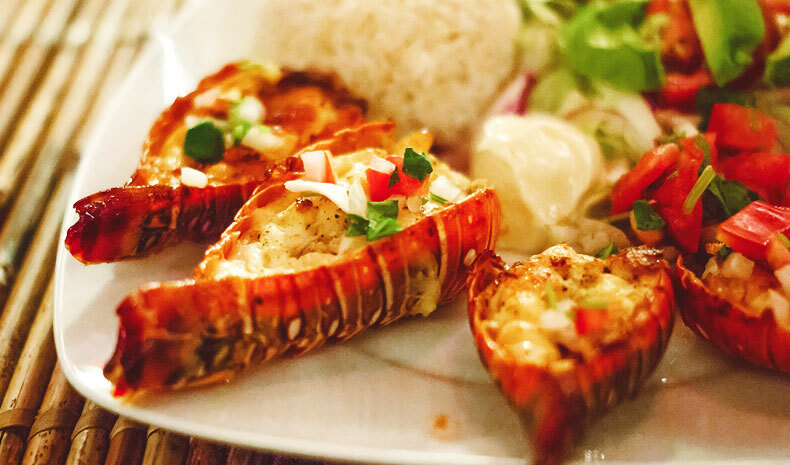 Do you consider yourself a seafood aficionado? 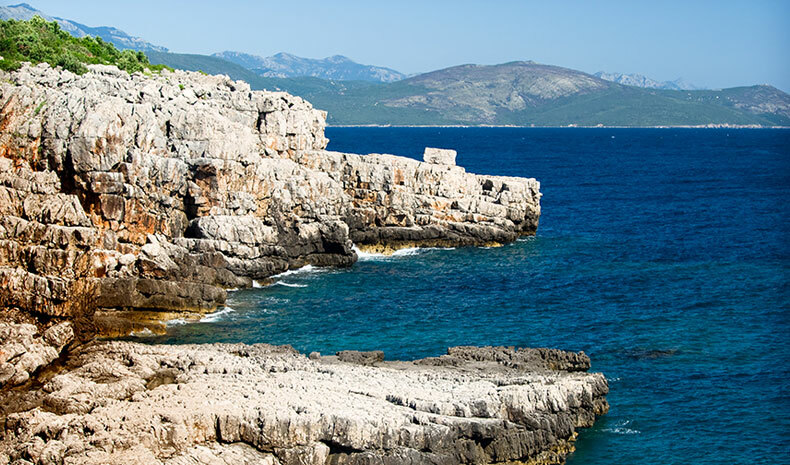 Treat your wedding guests to a seafood spread at a destination wedding in the ‘deep sea capital of the world’. We love fresh ceviche as an appetizer or the shrimp tacos as a late-night treat.